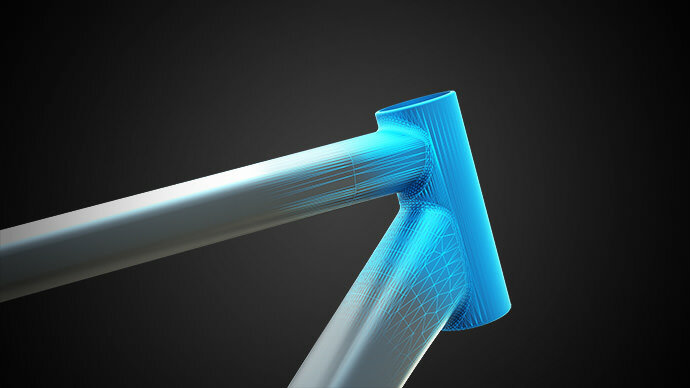 The art of great frame design is to build in all the things you need - safety, comfort, rigidity - while still making it look good. 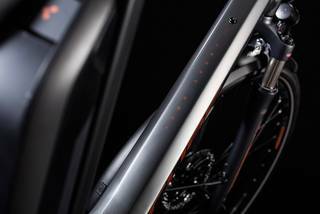 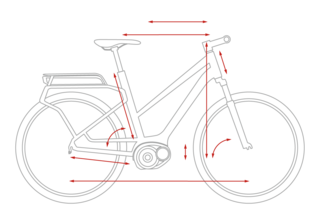 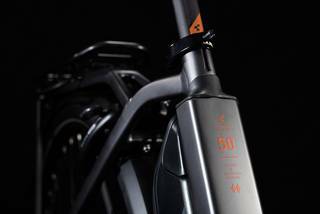 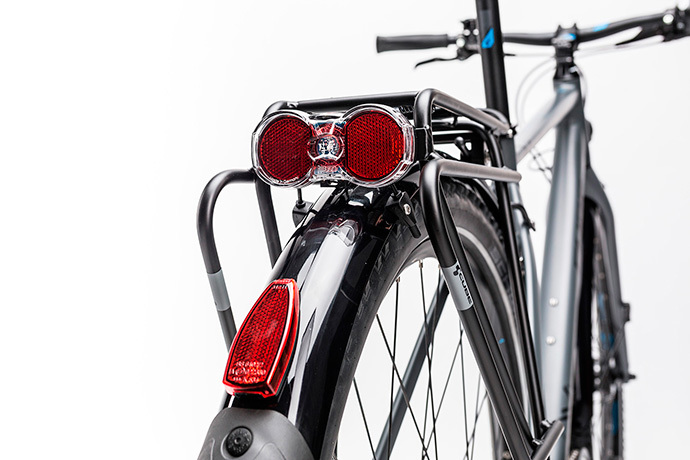 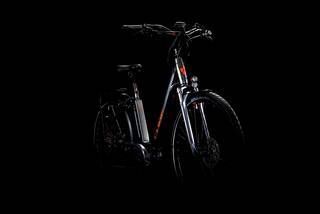 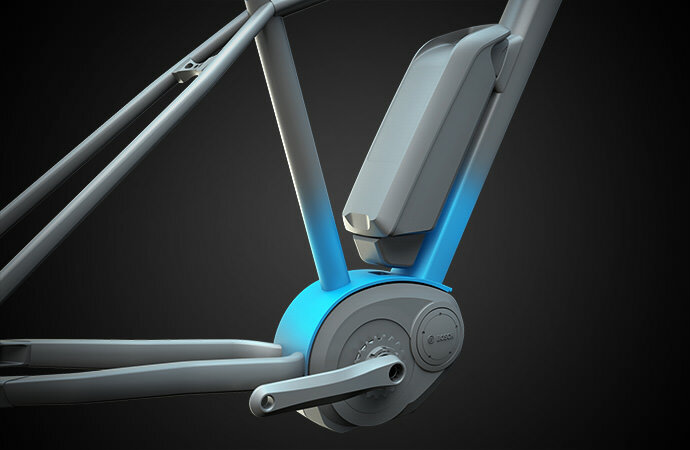 Our design team began by positioning the battery in the best place for safe handling and easy access, behind the massively rigid triple chamber seat tube. 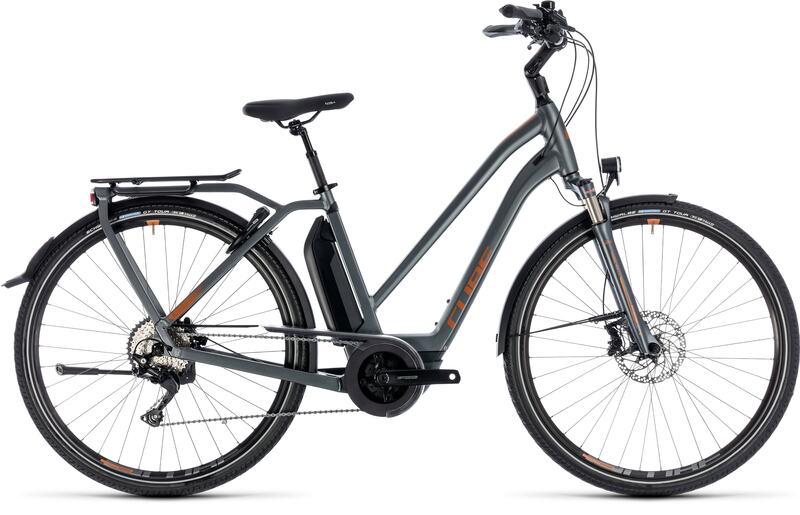 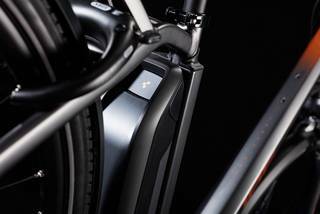 A gravity cast motor housing provides the strength and stiffness needed for the Bosch motor to transfer its power to the rear wheel, while the newly refined integrated luggage carrier is neater and stiffer than before. 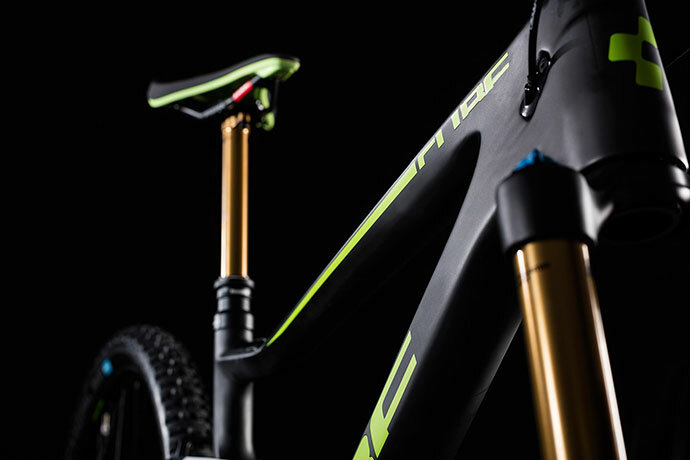 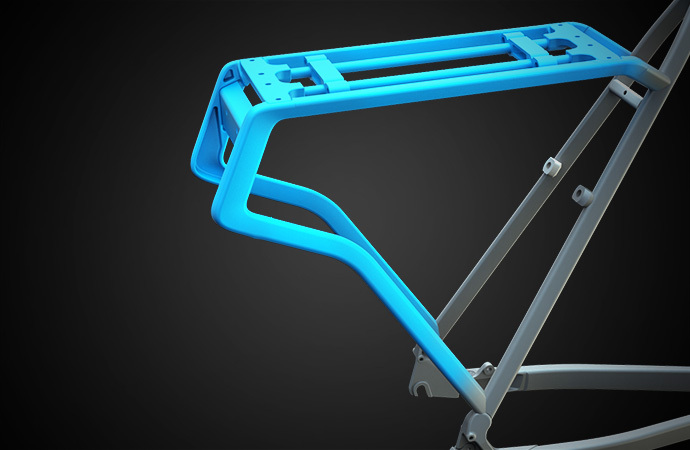 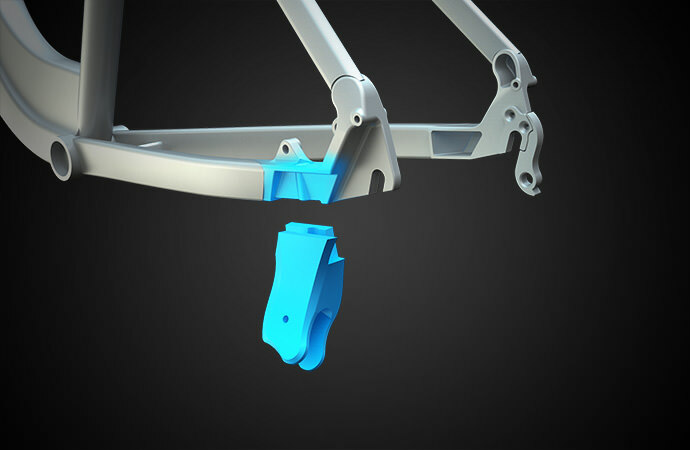 As you'd expect, the frame passes our stringent in-house testing procedures - so you can be assured of its safety. 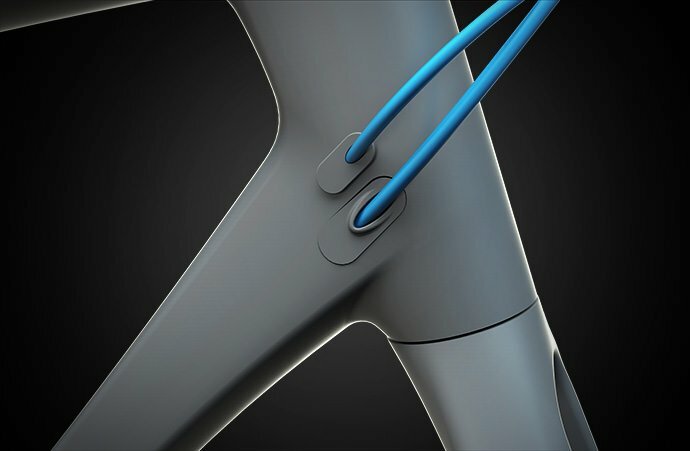 We routed cables internally to keep gears shifting smoother, for longer. 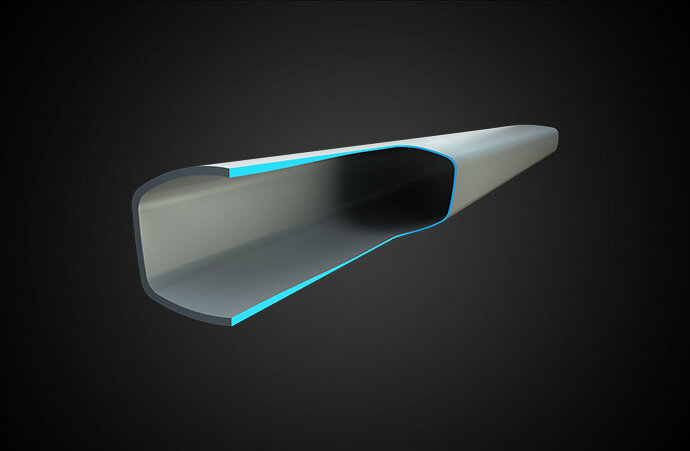 And our Smooth Welding process gives the impression of each tube flowing into the next, for a beautifully organic look that you'll love.